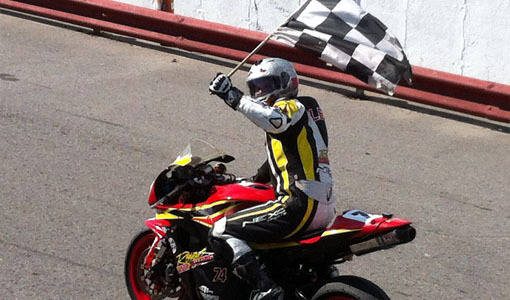 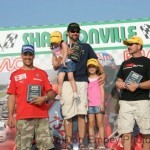 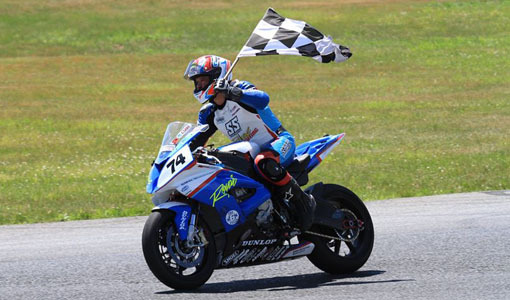 NEWS : Round 5 Race Report / Two more Wins, Two more Lap Records! 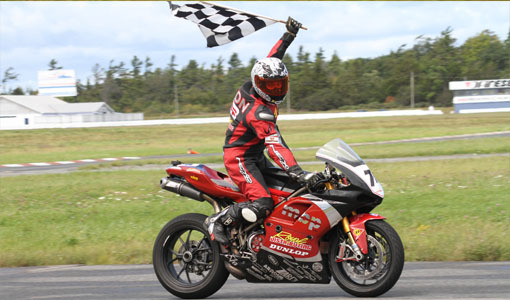 Two more Wins, Two more Lap Records! 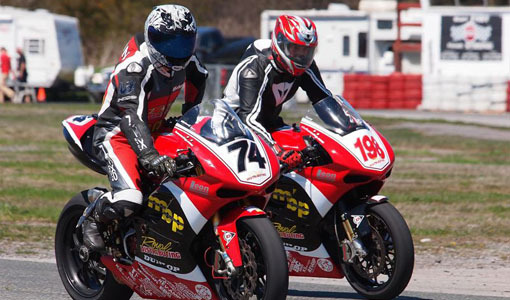 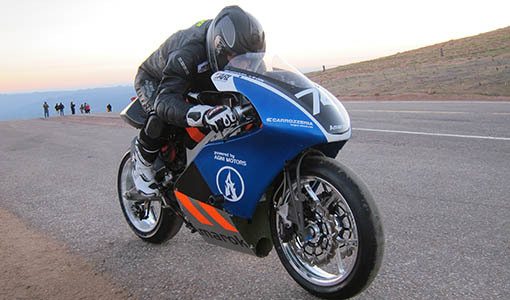 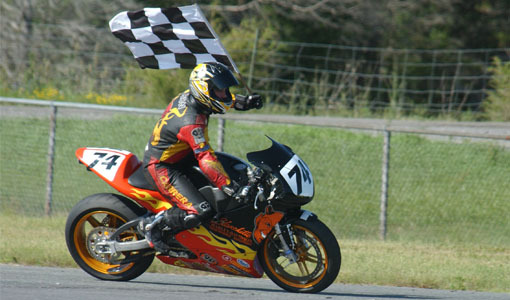 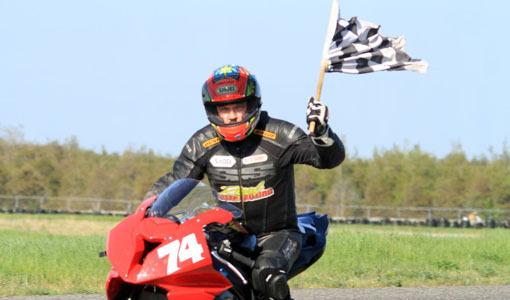 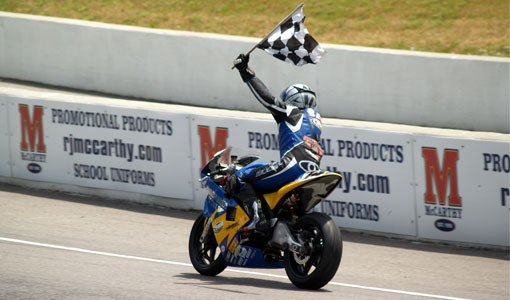 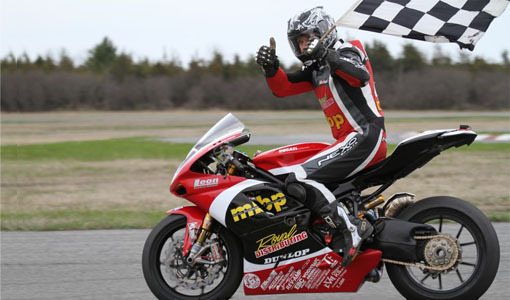 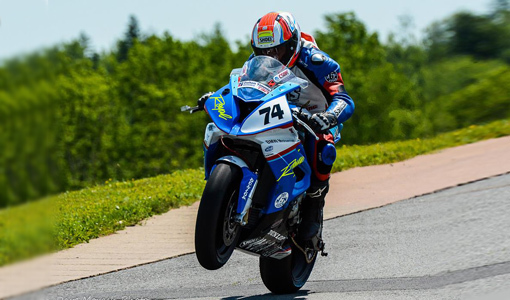 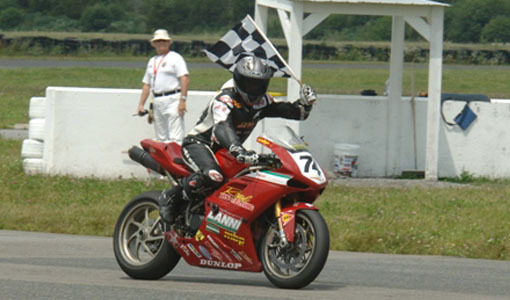 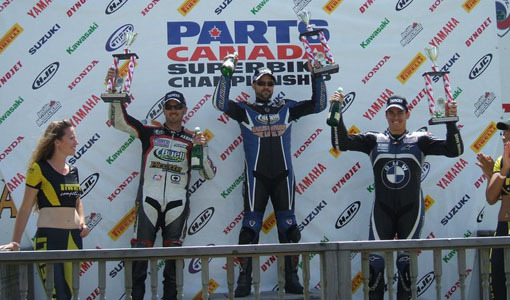 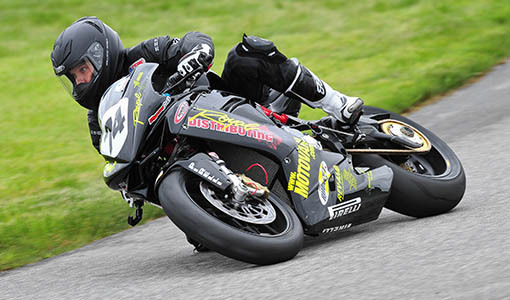 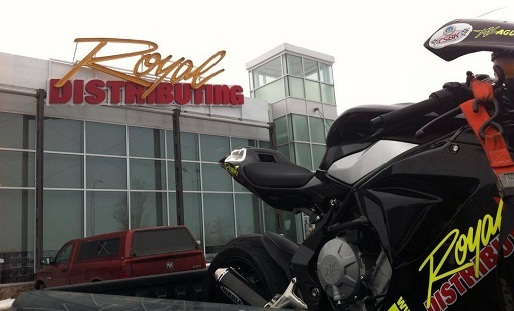 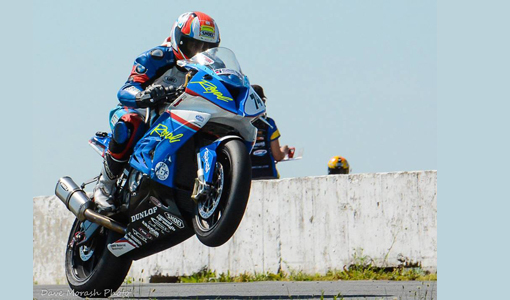 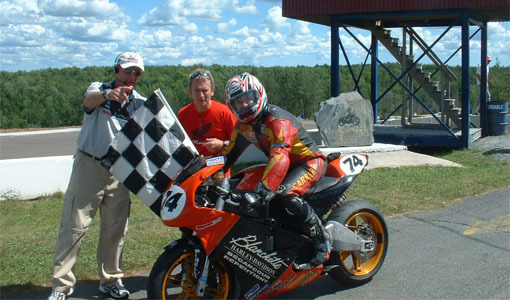 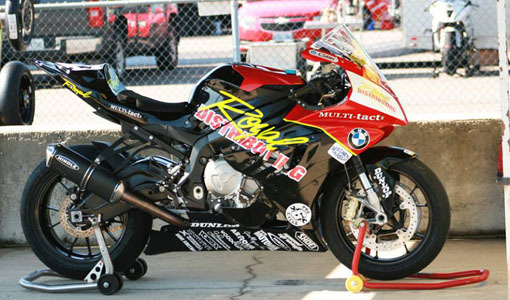 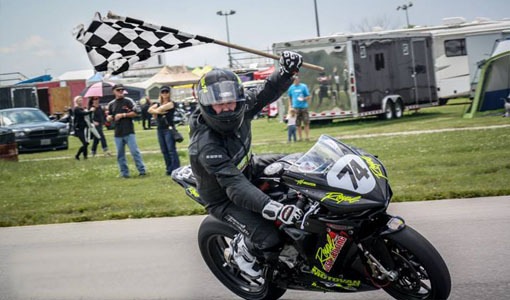 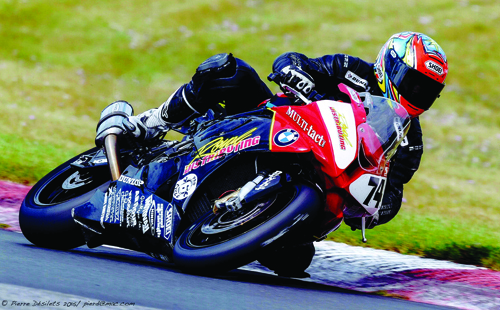 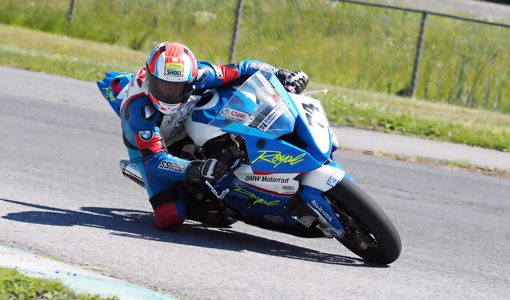 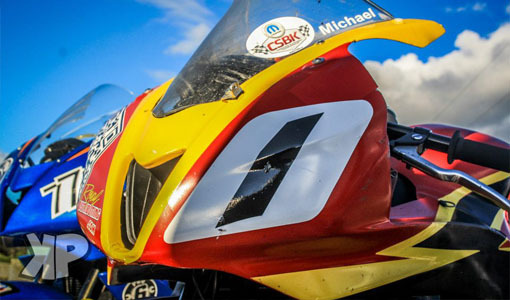 The 5th round of the RACE Superseries, held under hot and sunny conditions on August 16th, at Shannonville Motorsport Park, was another successful event for the Royal Distributing / Michael Lanni MotorRacing / Martin Brickwood Performance Superbike Team.